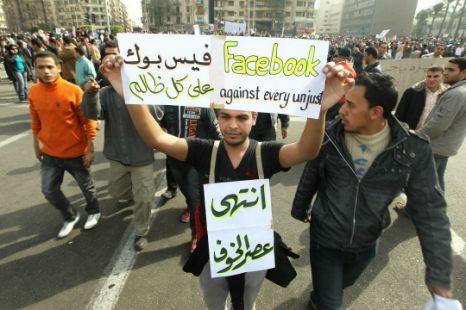 The events in Cairo, Egypt are not the first time that social media use has produced tangible effects. However, I don’t recall people going to such lengths to remain connected to the world beyond their borders. 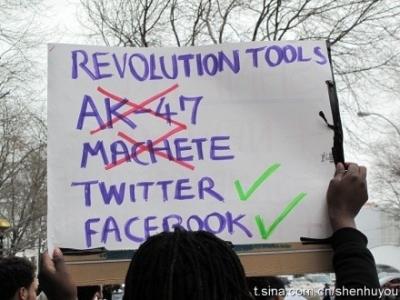 One broadcast included reports of people faxing messages to London and elsewhere so their comments could be Tweeted and posted to FB during the government imposed internet blackout. This episode should also serve to remind us that even as technology advances, there may always exist a need to support such advances with the precursors on which they were conceived. 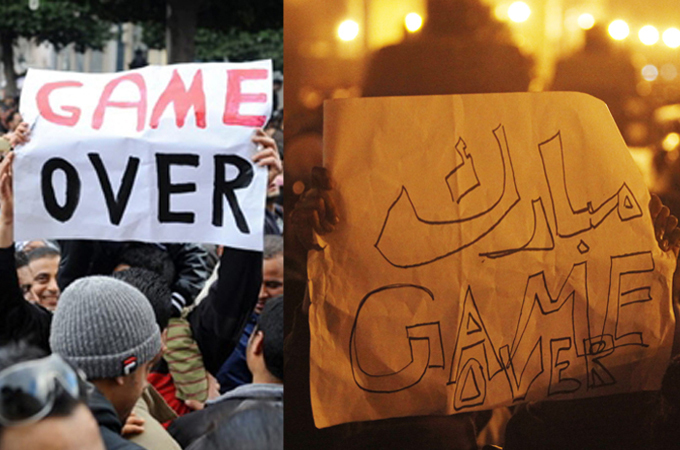 Sidebar: I am also somewhat intrigued by the relative ubiquity of the phrase “Game Over” in the Egyptian protest movement. There are many ways to say the jig is up. Is it coincidence that they chose the one that is associated with gaming? Perhaps there is more to Ms. McGonigal’s message then some people would be willing to concede.